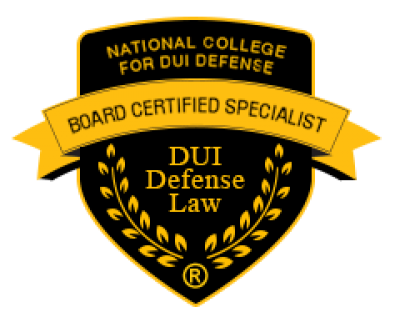 Talk to a Board Certified DUI Trial Lawyer! 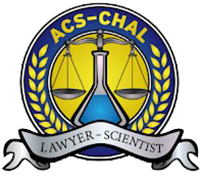 Talk to a Lawyer Scientist! Bennett & Williams is different from other law firms you may have encountered in your search for the best lawyer or attorney to represent you in your Arkansas Criminal or DWI / DUI case. The vast majority of the cases handled by our firm, in general, are in the area of criminal and drunk driving law. As for the partners, Mr. Bennett and Mr. Williams, they handle criminal defense cases, including felonies and misdemeanors, almost exclusively. Our firm is only one of a handful of firms in the entire State of Arkansas that specializes in DWI and DUI Defense. The attorneys at Bennett & Williams are committed to defending individuals accused by the Government of committing a crime. If you don't stand up for your Constitutional rights, nobody else will; especially the Government. A criminal conviction can be devastating to you financially, socially, and emotionally. However, as we say, a crime is not a conviction! Fight your case, and it may not ever become a conviction either. An Arkansas DWI or DUI case is very different from any other type of alleged crime. It involves complicated and ever-changing Arkansas DWI and DUI laws, scientific breath/blood testing, and standardized field sobriety testing. 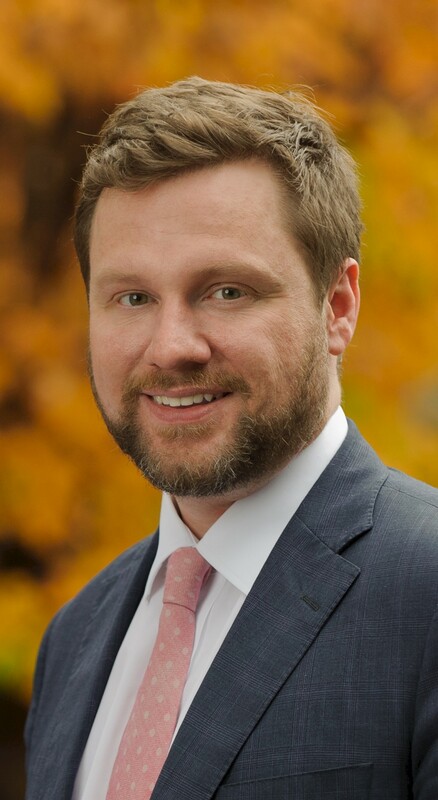 There are no criminal defense lawyers in the State of Arkansas that have the unique set of specialized training possessed by the Little Rock DWI lawyers at Bennett & Williams. 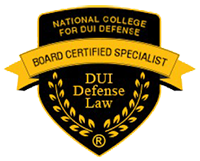 These skills are CRITICAL for your lawyer to be able to properly defend your Arkansas DWI / DUI or felony criminal case. For more information about the qualifications of our attorneys, click here. It is very important that you choose a lawyer that best fits your desired goals so that you give yourself a chance of obtaining those goals. What are the Current Arkansas DWI & DUI Expungement / Sealing Laws?